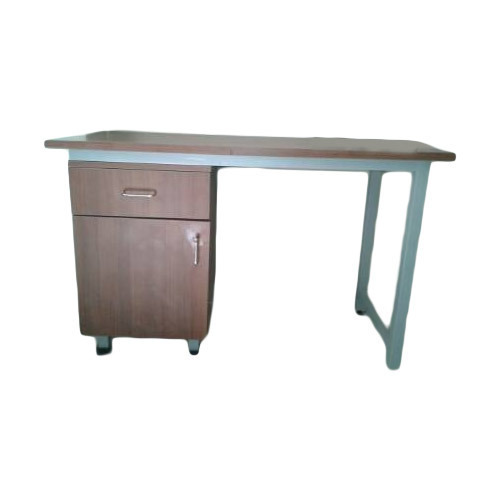 We take pleasure in introducing ourselves as one of the leading organizations, engaged in offering a comprehensive range of Poe Study Table. Established in 2001, Malkhede Sofa Cushion Maker is the leading Manufacturer of Modular Bed, Bed Mattress, Designer Sofa, Designer Cushion, Dining Table and much more. By inculcating cutting-edge technology and using ultra-modern machines, we ensure the quality of the products. Offered products are highly appreciated by our clients for their features like perfect finish, softness, attractive design, colorfastness, smooth texture, and durability.